¿Qué es el lujo? Cuestiona las ideas sobre lujo hoy en día. Aborda cómo se produce el lujo y cómo se entiende su capacidad física, conceptual y cultural. Beautiful, sculptural objects, shoes are powerful indicators of gender, status, identity, taste, and even sexual preference. Our choice in shoes can be aspirational, even fantastical—and can project an image not just of who we are, but of who we want to be. Feet are made for walking, but shoes may not be. Featuring extensive new photography, this is a beautiful and authoritative guide to the history and culture of footwear. Iconic creations by celebrated designers sit alongside masterpieces by unknown craftsmen. Embracing both men’s and women’s footwear, from the Chinese lotus shoe to laser-printed contemporary shoes-as-sculpture, Shoes: Pleasure & Pain engages with the cultural significance of shoes—the source of their allure, how they are made, and the people who buy and wear them. Contributors from a wide range of disciplines consider subjects as diverse as ballet slippers and fetishism, shoes and ceramics, traditional shoemaking, and the obsessive shoe collector. The book also includes a comprehensive discussion of the history of shoe design, and case studies including Marie Antoinette’s shoe collection and the footwear of the Maharajas. 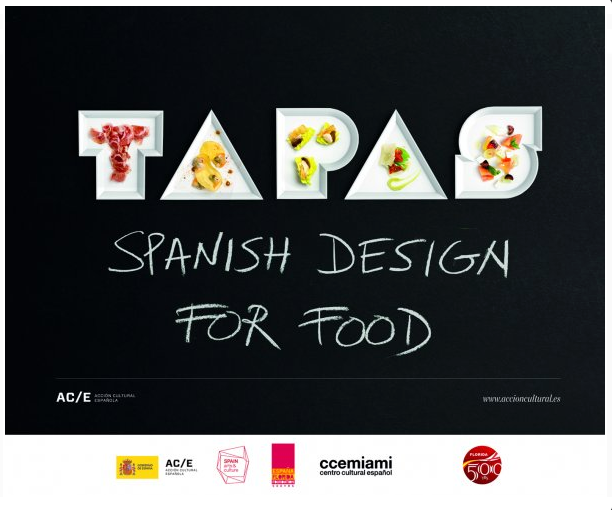 Organizada por Acción Cultural Española (AC/E), la muestra Invita al visitante que la recorra a descubrir cómo el diseño encuentra soluciones a los problemas que ha ido planteando el mundo de la gastronomía.